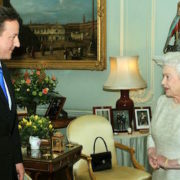 THE Queen has assured David Cameron that he was her worst prime minister ‘by miles’. THE Queen has reflected that, considering all the constitutional powers she has, it is a good thing she could not care less about Britain anymore. 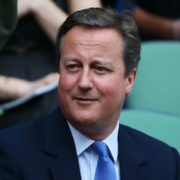 DAVID Cameron has thanked Andy Murray for throwing him under a bus at Wimbledon yesterday. 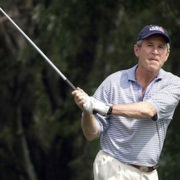 FORMER president George W Bush has picked up his iPhone, looked at the caller, returned it to his pocket and continued his round of golf. 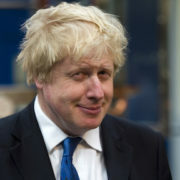 BORIS Johnson has left the Conservative Party to return to the pages of the Beano, he has confirmed. 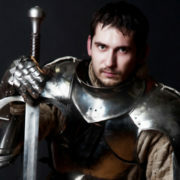 KING Arthur has returned in Britain’s hour of need with a plan mainly involving swords, he has announced. 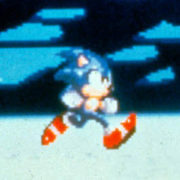 THE moment Sonic The Hedgehog has dreaded finally came yesterday when office colleagues discovered who he used to be. 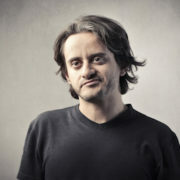 A 28-YEAR-OLD British man has resigned himself to the inevitability of a relationship with Taylor Swift. 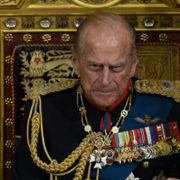 THE Duke of Edinburgh is absolutely delighted to see his grandson on the cover of a gay magazine. 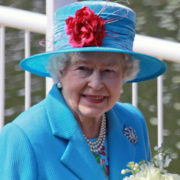 THE Queen's top ten songs are all by her favourite artist Lethal Bizzle, it has been confirmed. 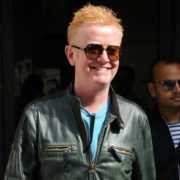 THE new Top Gear has an audience over 24 million if you include people walking past television shop windows, according to Chris Evans. 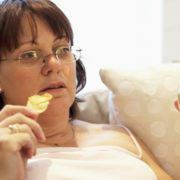 MOTHERS have confirmed plans to keep highlighting how various television celebrities look much older these days.